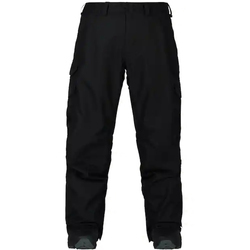 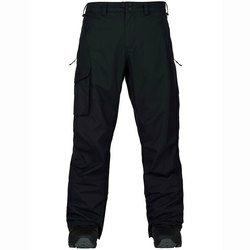 Browse similar Mens Pants by Volcom, clearance Volcom Mens Pants, or click here for all Snowboard Pants. 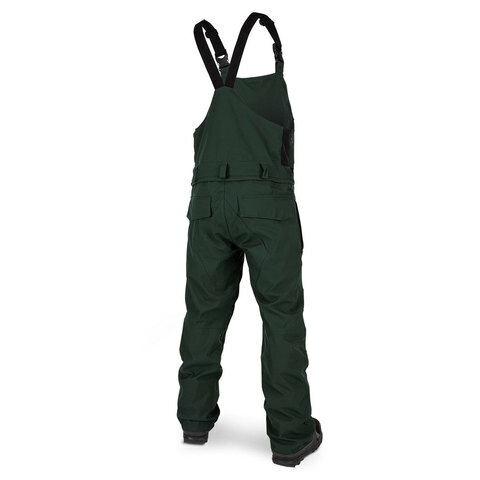 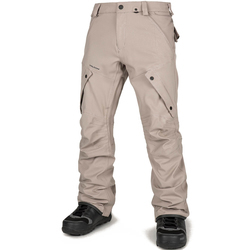 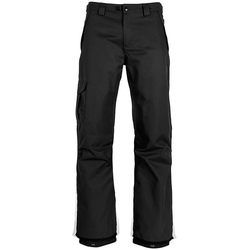 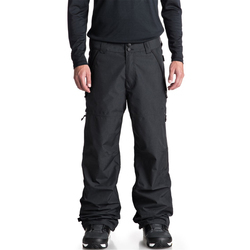 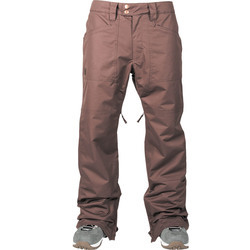 Classic bib style and epic performance come together in these awesome snow pants from Volcom. 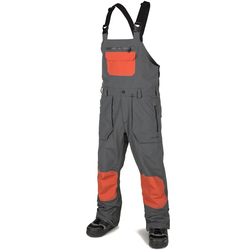 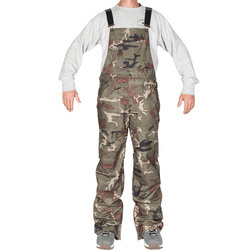 The Roan Bib Overalls have a 15K waterproof rated V-Science construction with fully taped seams to keep the unpredictable winter weather at bay and features a modern relaxed fit with adjustable suspenders and stretchy neoprene side panels for epic comfort all day long.